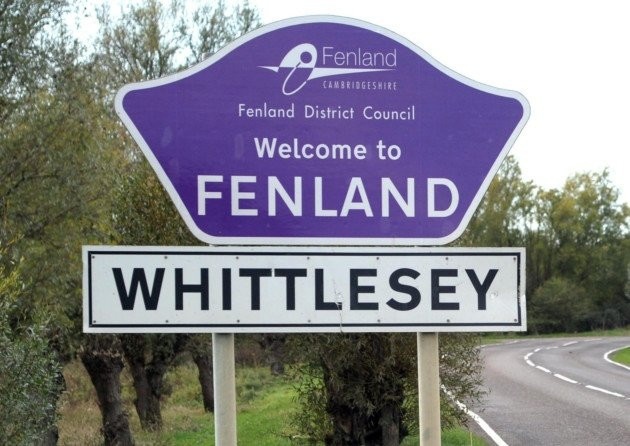 Whittlesey is an ancient Fenland market town about 6 miles (10 km) east of Peterborough, in the Fenland district of Cambridgeshire. With the neighbouring villages of Coates, Eastrea, Pondersbridge and Turves. The Whittlesey Summer Festival, held annually in September, takes over much of the town centre. Attractions in recent years have included a large classic car display, a large Italian food stall, fairground rides, a steam engine, and in 2009, a flying display by a Hawker Hurricane of the Battle of Britain Memorial Flight. At The Taxi Firm we cater to all needs. Being based in Peterborough we are just 15 minutes from Whittlesey. We provide a professional taxi service to and from Peterborough. With competitive prices and a great service. We are able to provide airport transfers from Whittlesey to all the major airports. Please call the office on 01733 305405 to get these price.